Dell'Arte International and the Mad River Alliance are gettin' fishy with it again. 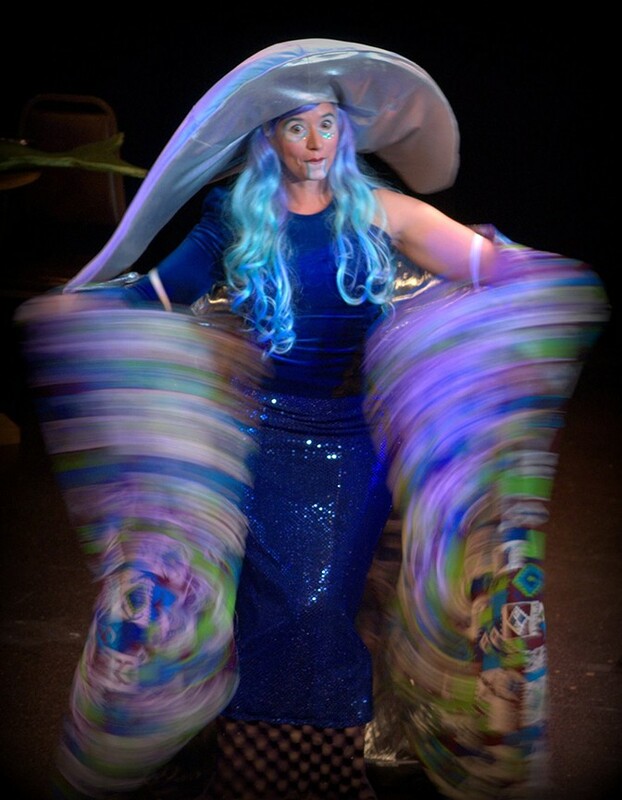 The popular Fish Tales production returns to the stage with Fish Tales 4 on Friday, Jan. 20 at 7:30-9:30 p.m. and Saturday, Jan. 21 at 7:30-9:30 p.m. at Dell'Arte's Carlo Theatre ($10, $5, free for kids 12 and under). The family-friendly variety show featuring storytelling, music and comedy is part of Humboldt Steelhead Days.